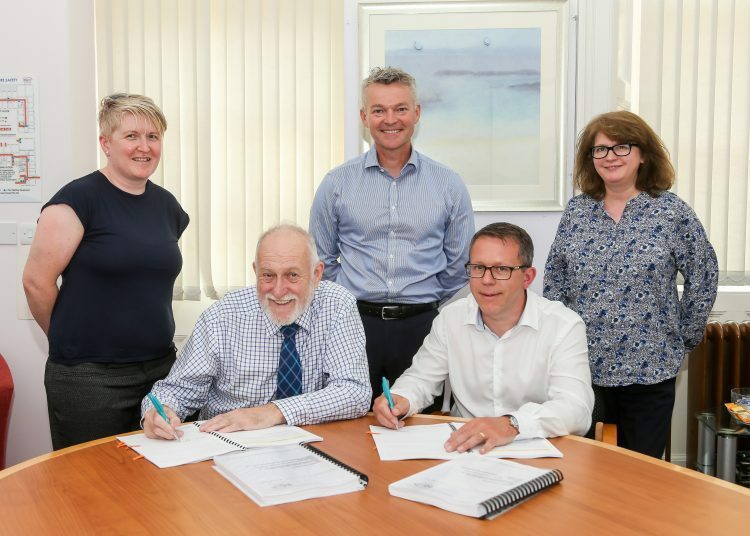 Anglian Building Products (ABP), the large projects division of Anglian Windows Ltd has secured a windows framework contract with Dumfries and Galloway Housing Partnership (DGHP), worth almost £9 million. The contract is expected to last two years with an option to extend the for a further two years. Robert Higgins, Chairman of GDHP. Anglian will replace older window units with new PVC double-glazed, high performance windows to improve energy efficiency and reduce fuel bills for tenants. Work commences in the summer of this year and will see improvements to 2,200 homes. Steve Hoadley, ABP’s Managing Director.